Tell us about your project and we’ll help you decide on the right dumpster for you. Ready to meet your home cleaning or renovation needs. 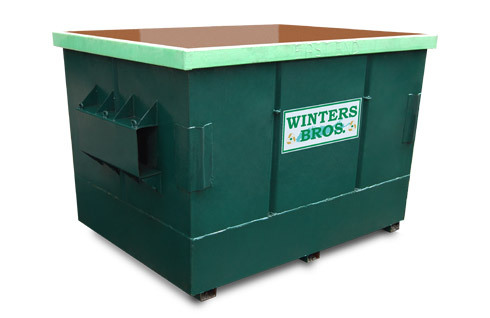 We have a variety of dumpster sizes available to meet the requirements of your next job. Whether it’s for home remodeling, a spring cleaning or a landscaping project, our radio-dispatched trucks are nearby and ready to get you the dumpster you need. We pride ourselves on efficient, safe and reliable service. Below are our standard sized dumpsters. If you have any questions, call us at 631-491-4923 or fill out the form below. Call 631-288-1294 or fill out the form below to get a quote. Call 631-491-4923 or fill out the form below to get a quote. Are you the owner or manager of a condo or apartment complex and looking for a solution to compress waste volumes and reduce disposal costs? 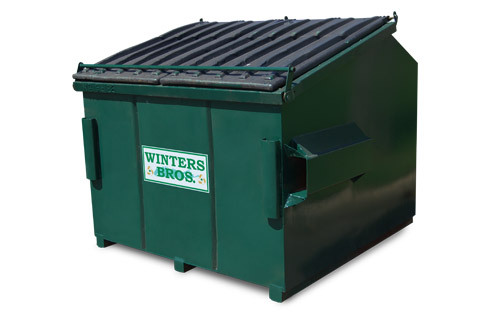 Winters Bros. has a full line of compactors in a variety of sizes and applications, including models designed for apartment chute systems for waste or recycling purposes. Contact us at 631-491-4923 for a quote or for assistance in finding the appropriate compactor for your needs.